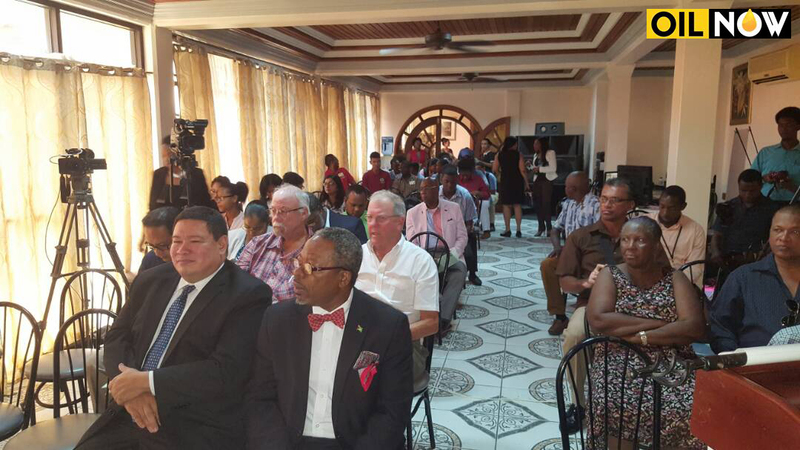 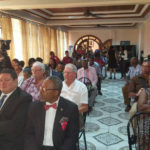 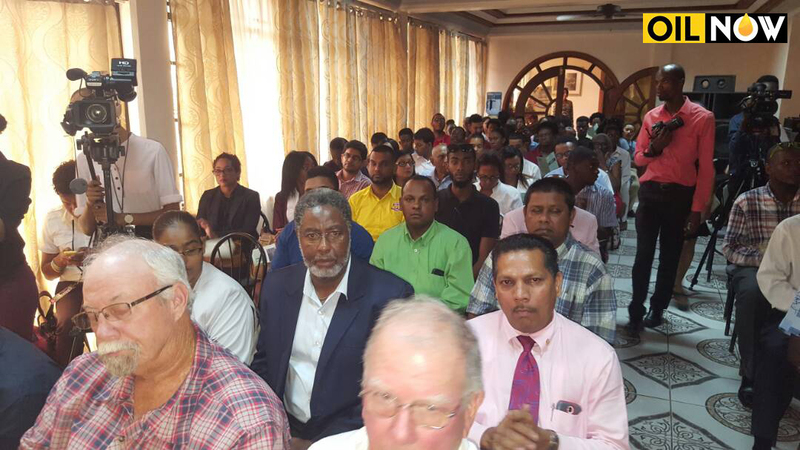 Several dozen people attended a discussion on Guyana’s emerging oil and gas industry on Wednesday afternoon in East Berbice, Region 6. 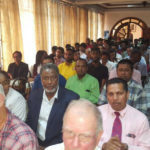 This is the same geographic area the Guyana government has signaled plans to have an Onshore Supply Base established, at a location known as Crab Island, in the Berbice River. 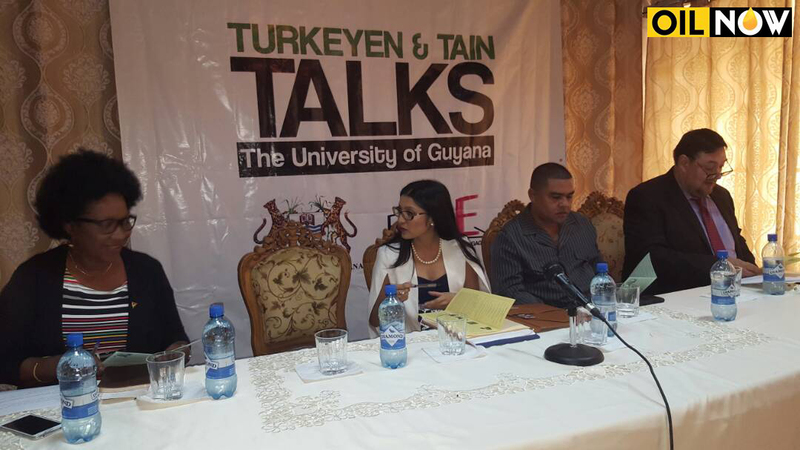 The discussions took place at the Little Rock Suites, Main Street, New Amsterdam. 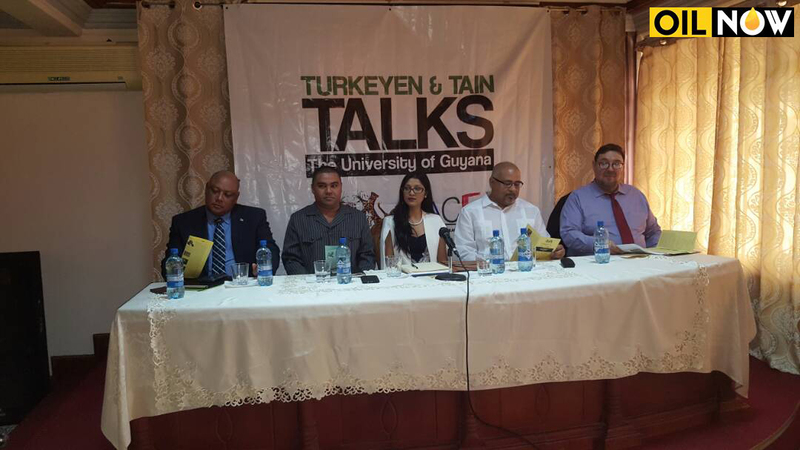 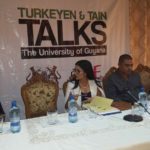 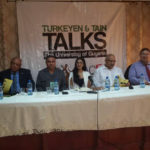 Guyana’s natural resources minister, Raphael Trotman were among those who spoke at the event, labelled the ‘Turkeyen and Tain Talks 7’. 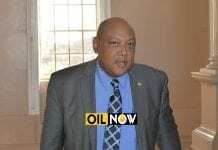 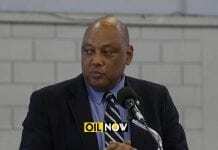 OilNOW was on location and will provide details of what took place in a subsequent report.